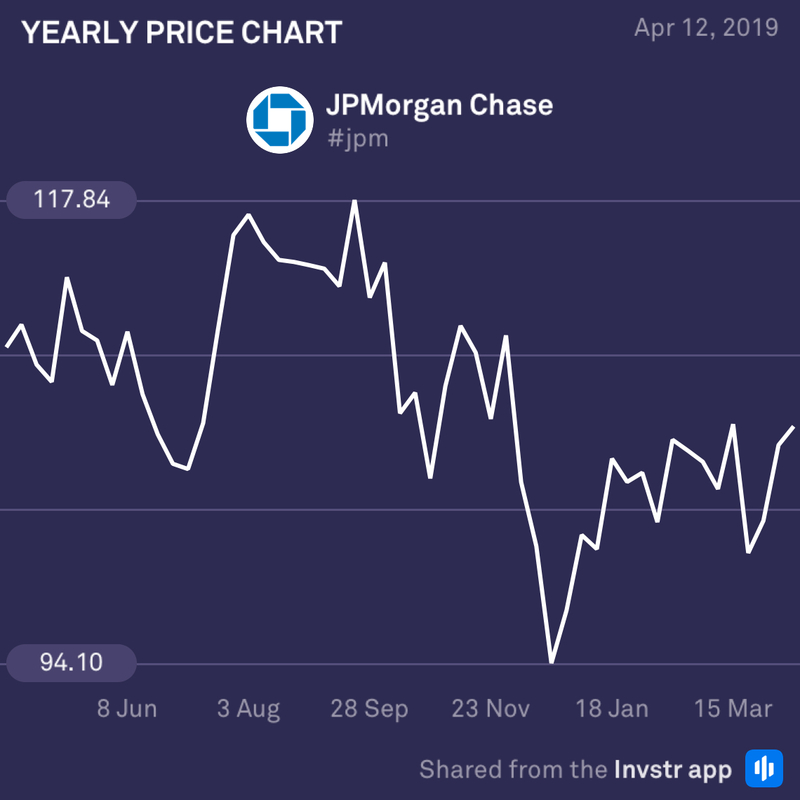 JP Morgan is the first major company to post its Q1 earnings, and investors won’t be blinking until it does. Analysts are on the fence about its chances of pulling off an earnings beat, with poor performances in its trading and investment banking divisions looking poised to put pressure on the company’s performance. The prolonged government shutdown impacted on its underwriting abilities, creating a drag on its advisory fees. Overall, analysts are leaning towards the bearish side, but only time will tell! The consensus EPS estimate is $2.35 (-0.8%) on revenue of $28.05bn (-1.6%). 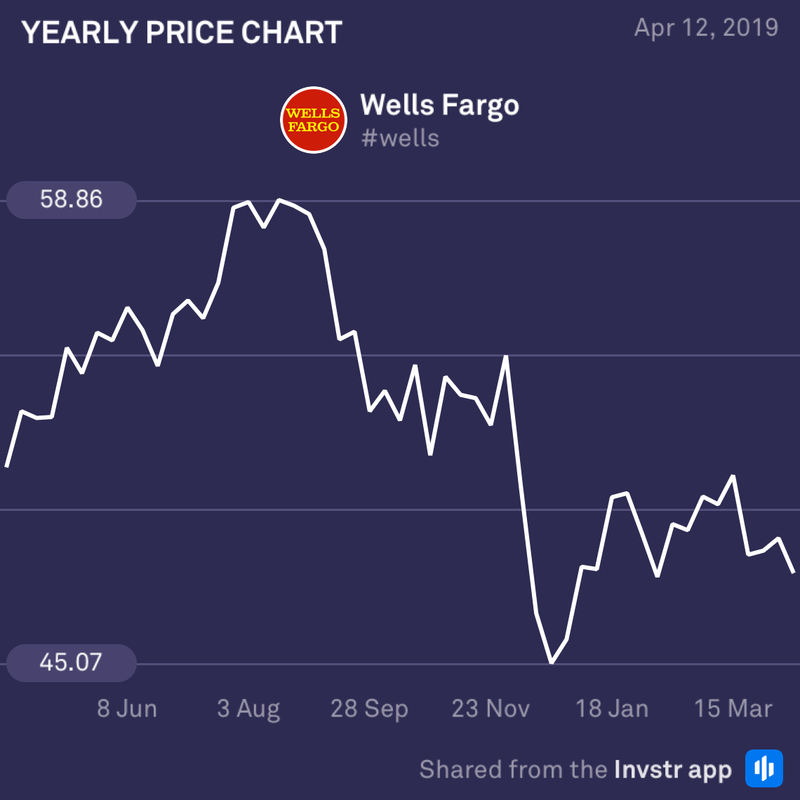 Wells Fargo is the second big bank on the chopping block today and is looking almost and rough as JP Morgan. The company has been hit by a number of scandals in recent years and higher interest rates are poised to impact negatively on its mortgage business for the first quarter. Moreover, its costs may be set to rise thanks to some sizable investments in technology and infrastructure that could weigh on performance. The consensus EPS estimate is $1.10 (-1.8%) on revenue of $21.05bn (-3.9%).